Results released by SQM Research reveal national residential listings dropped 8.3% to 322,400 over the month of April 2017. The data reveals Sydney and Melbourne posted the biggest drop in listings, down 12.7% and 15.2%, respectively, with vendors waiting for higher prices before they sell. Property listings fell in all capital cities over the month. In Hobart, listings dropped 10.6%, followed by Brisbane at 9.7% and Canberra, where stock levels fell by 8.9%. Over the year, listings were also down in all capital cities, led by a steep drop of 23% in Melbourne, followed by Hobart with a 19.3% decrease over the year. Sydney listings are down 8.7% over the year. Total online national residential listings fell to 322,400 in April 2017, down 8.3% from March, and down 11.9% over the year. Melbourne recorded the largest monthly drop in stock levels, down 15.2% to 30,434 to be down 23% from a year earlier. Hobart asking house and units prices remain strong, posting annual growth of 11.9% and 10%, respectively. The sharp fall in listings in Sydney and Melbourne reflects the fact that many property owners are hoping prices will rise further before selling. 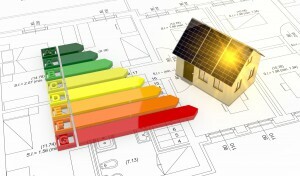 Home owners are looking for higher prices to be convinced to sell their properties. This is causing many would-be vendors to stay side-lined, which is only perpetuating price increases. Some vendors are reluctant to sell as they might not be able to buy back in. 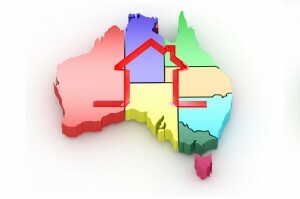 Listings also fell in April given the school holidays and Anzac Day held some vendors back. March was a longer month than April, so we’ve also recorded a seasonal dip. However, one should note the large year-on-year falls indicate the market may be tighter now for buyers compared to this time last year. Underlying property demand remains very strong in Sydney and Melbourne, with population growth rates high and interest rates still low. 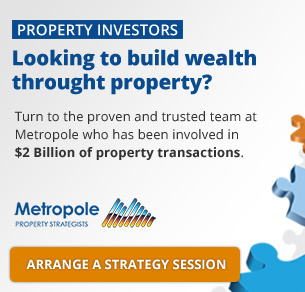 Combined with strong local economies, these factors are working together to drive property prices higher. 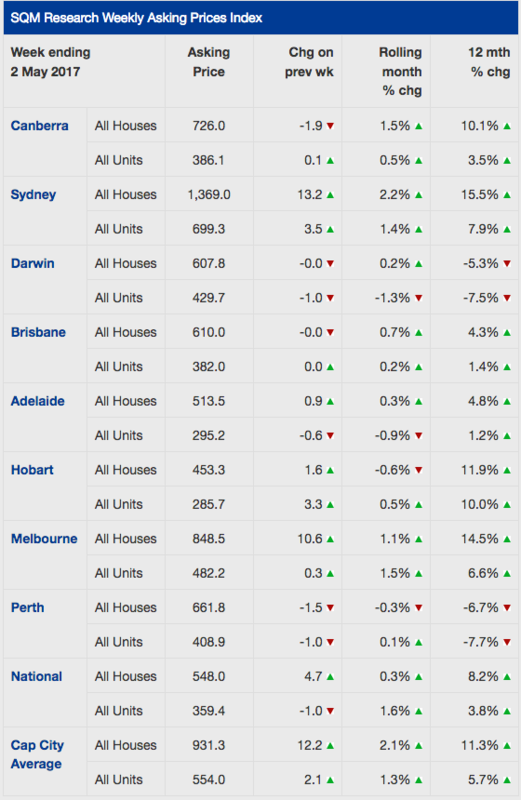 Contrary to recent reports of a slowdown taking place, I see no signs of a slowdown in either Sydney or Melbourne. 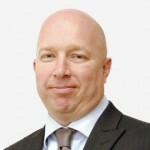 Canberra property prices have also picked up, which we expect to continue through the second half of this year. The table below indicates that over the month ending May 2, asking house and unit prices recorded accelrated growth in Sydney and Melbourne, while Canberra and Brisbane also posted gains. This is contrary to media reports of a slowdown. SQM Research does not see any evidence of a slowdown at this stage.